French startup, French minister. Hmmm. Earlier today we reported that Apple mysteriously decided to pull the app discovery service AppGratis from the App Store over the weekend. Apple confirmed that they have pulled the app from the App Store after it was decided AppGratis violates the App Store guidelines in two major ways. “2.25 Apps that display Apps other than your own for purchase or promotion in a manner similar to or confusing with the App Store will be rejected. We originally theorized that Apple kicked the app out for violating clause 2.25, but violating clause 5.6 was a bit of a surprise. Apple didn’t add any further comments about the removal, other than stating that the move was just standard response to guideline violations. Apple has removed a number of discovery apps from the App Store over the last few years. The lastest of which, AppShopper, was pulled in December and has yet to reappear. 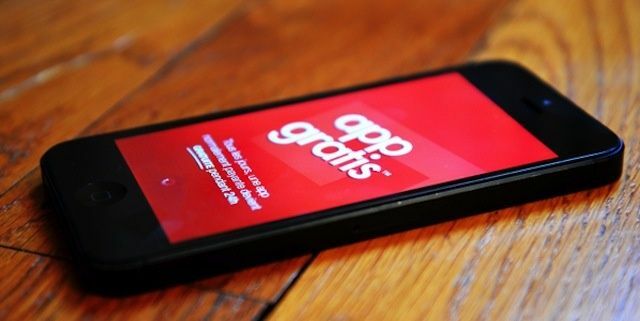 AppGratis just received $13.5 million in funding, but without a place in the App Store, the company will have to adjust its business model.